As a kid, I was a serious onion-hater. If they were part of dinner, I'd pick it apart to pull out the onions, or refuse to eat it all together. 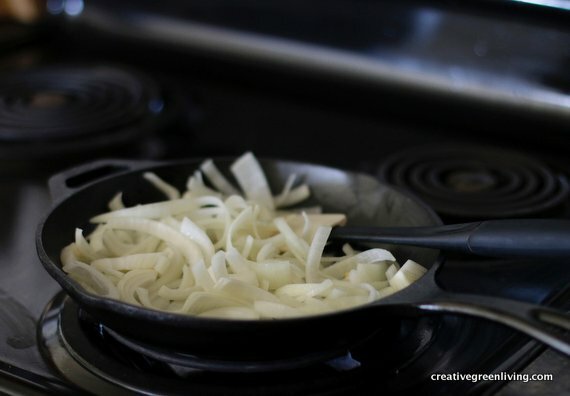 Once I started cooking on my own, I realized that onions are in everything, and once they are cooked down, they add incredible flavor. Now I always have an onion or six on hand and use them regularly. 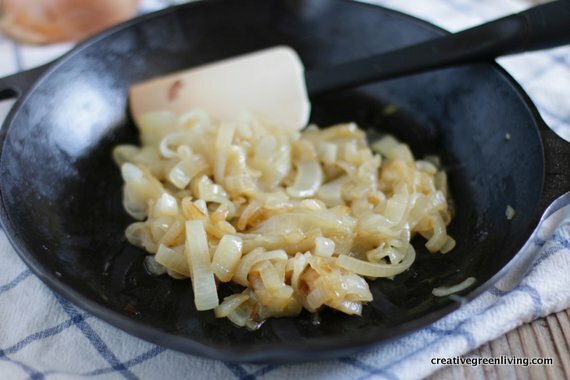 One of my favorite methods of cooking onion is to caramelize it. 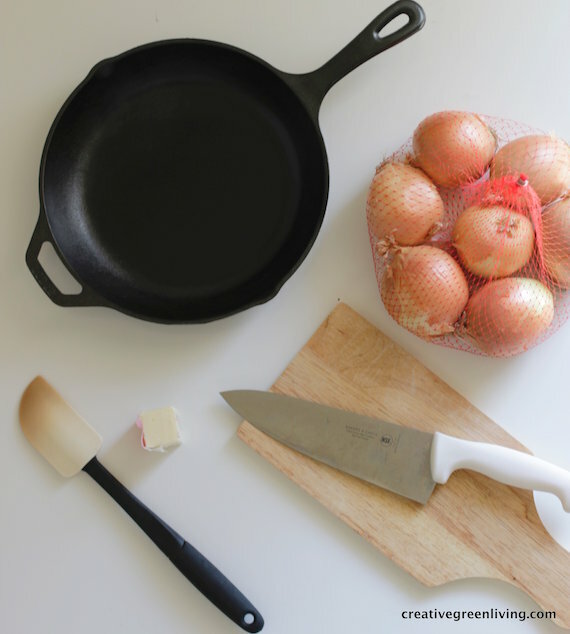 It requires a little more time than some methods, but very little effort, so they are perfect for adding to a delicious dinner that requires your hands to be elsewhere. 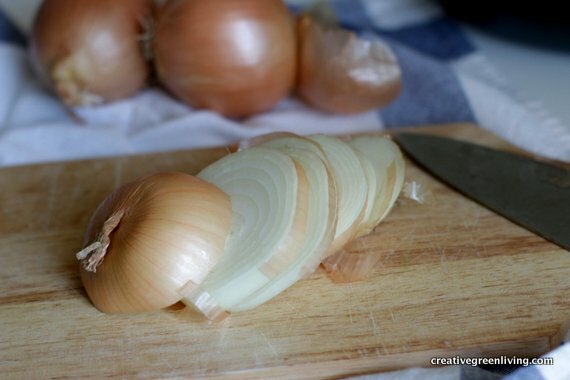 Slice your onions, and remove the outer layer of skin, and discard the skin and remove the papery ends. 2. Cut the onion wheels in half. 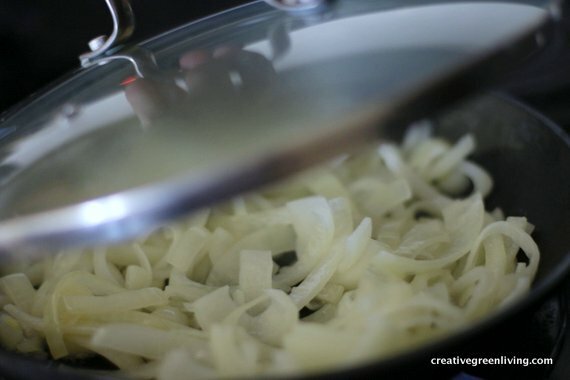 You can remove the small circular centers if you like, but I generally cook as much of the onion as possible. 3. Melt the butter in a skillet (I used this cast iron pan by Lodge) over low heat. 4. 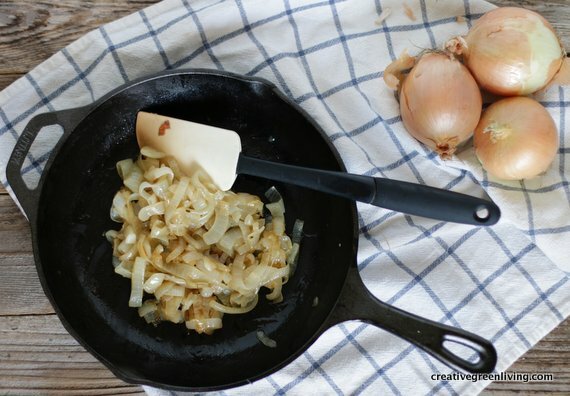 Add the onions to the buttered skillet, and stir a few times to coat the onions in butter. 5. Cover with a lid, stirring every 4-5 minutes to cook the onions evenly. 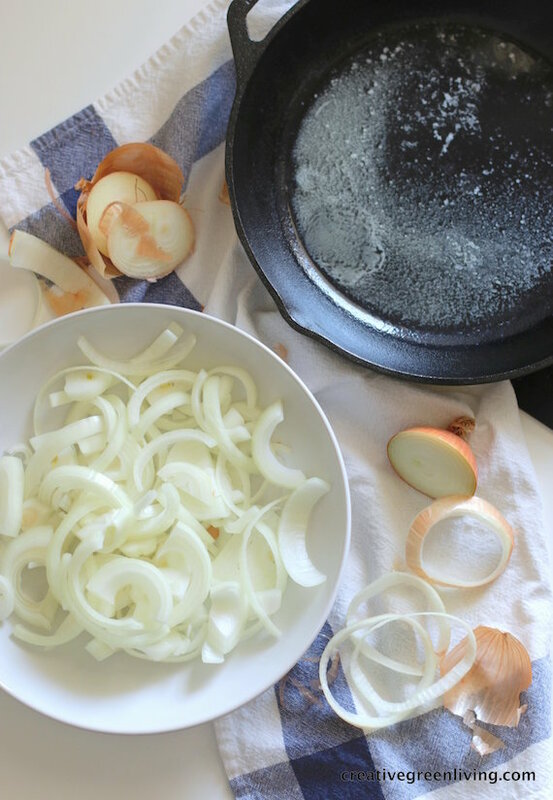 The goal is to get the onions soft and sweet by letting them cook very slowly. Cook them for 40-45 minutes, until they are starting to turn a soft golden brown, and are quite translucent. 6. Remove the pan from the heat, and stir in the dijon mustard (if you are using it). 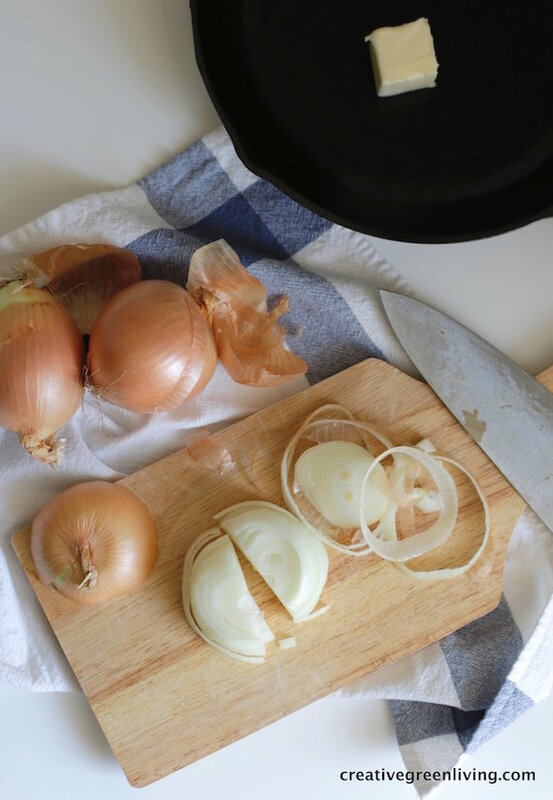 Put these delicious onions on your favorite sandwich, serve over meat, or use them as a topping on your favorite pizza! Such easy directions!! 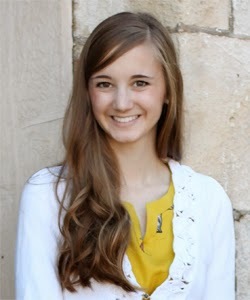 And what beautiful photos. Thank you for posting this.